recorded with DVD video recorders etc. recorded and finalized with DVD video recorders etc. recorded and finalized with personal computers etc. The warranty can be found on page 28. 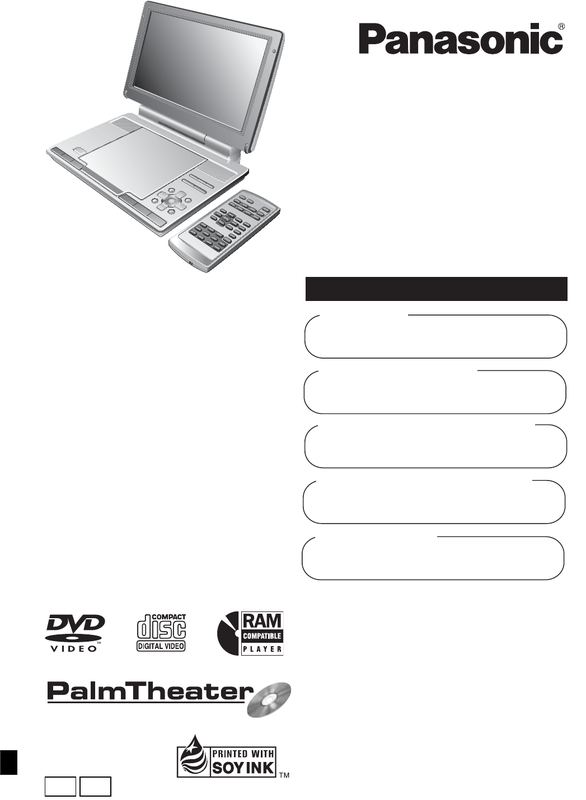 The warranty can be found on page 30.
operating instructions are of DVD-LS90.